This page is dedicated to all things island. Living on a Scottish island is a dream come true but it does come with its own unique challenges. 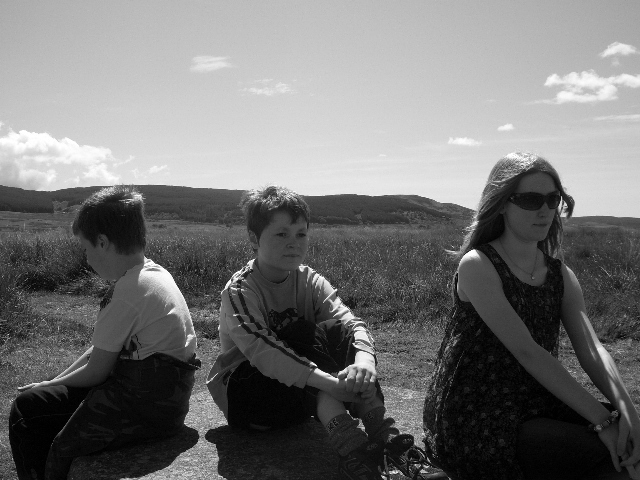 Life on Arran will be captured through words and pictures. 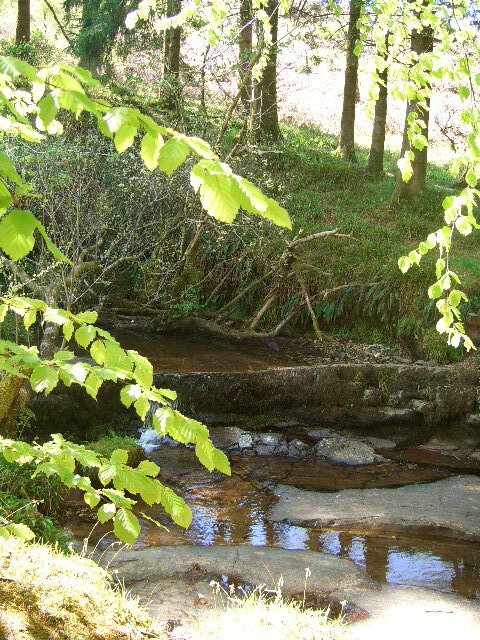 The Dyemill walk, a favourite ramble. 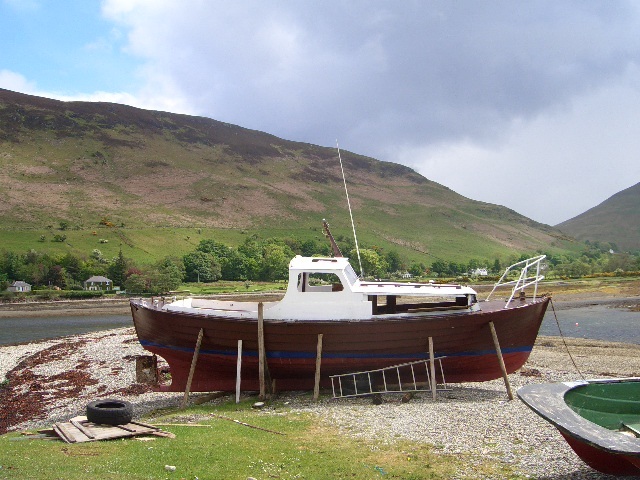 Lochranza – the north of the island. 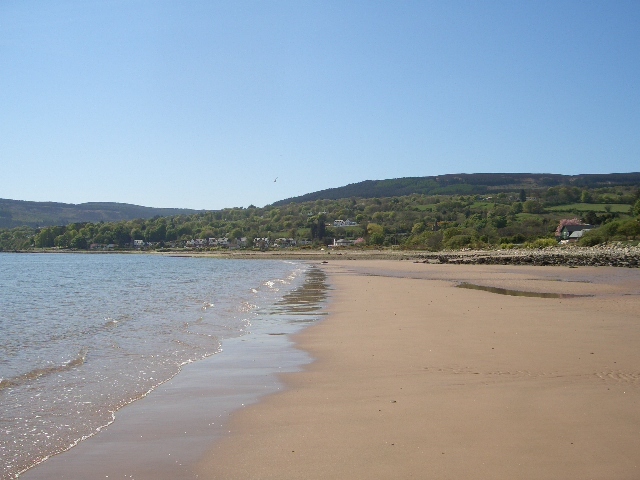 Home to just over 5,000 people Arran is the most southerly of the Scottish isles. Just an hour on the ferry from the mainland, Arran simply has it all. From mountains to valleys and forests to shores – the island captivates all who visit. We are a family of six who live on a 10 acre smallholding just outside the village of Whiting Bay. Two minutes walk down the hill and we are on the beach and two minutes up the hill we are in the forest. The island speaks to us each and every day through its changing weather and quiet corners. It is possible to be quite alone on the island and focus on what it is to live. Our weather is largely controlled by a gulf stream of air that is rarely very cold but carries with it the ability to change in a heartbeat. It can be glorious sunshine on the east of the island and pouring with rain on the west and vice versa. 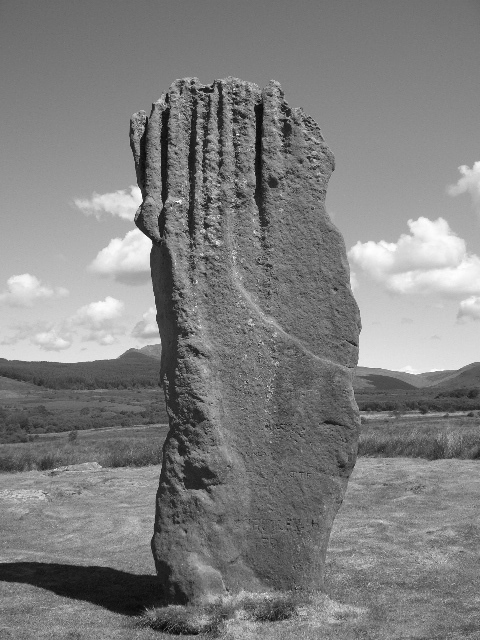 The standing stones, Machrie Moor. Scottish island mum listens to the call of the island each and every day as she works on the land. 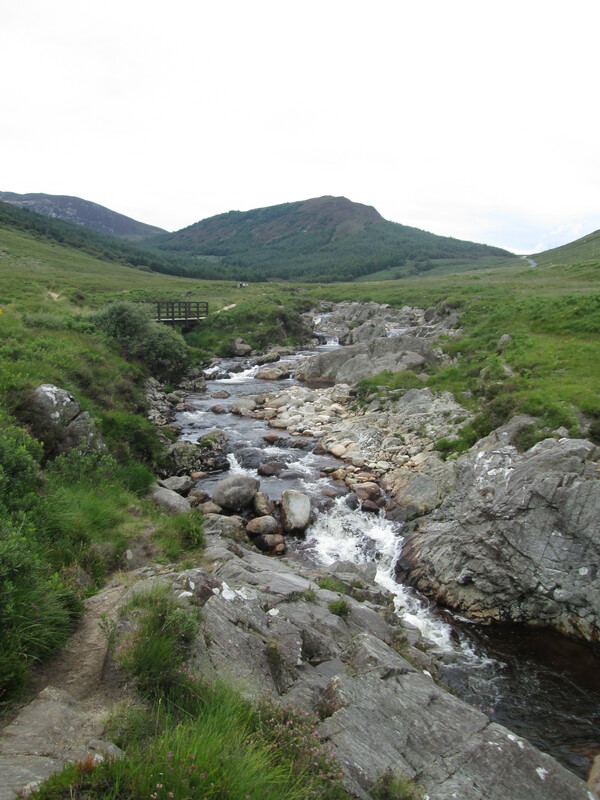 Many believe Arran to be a magical place and there are certainly spots that speak more than others. The standing stones at Machrie are a gentle walk out into moorland before getting bound up in burial grounds and giant stones that have stood proud for many a year. It is as if they watch us, as well they might. As day breaks on the island it is a gentle start for most as days unfold as island living. There is little point in rushing along the two roads that map the route. Driving from south to north and east to west will reveal the changing landscape that was once carved out by giant glaciers. 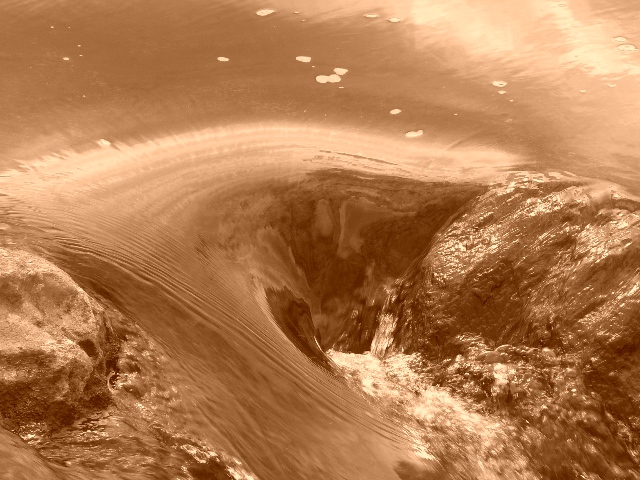 The ice may have gone but the valleys remain and the drama haunts us all. The sense of community is strong and it always feel such a privilege to live here. We look after each other as we pass through the years. The islanders listen to one another and try to speak as one on all things important in our world. 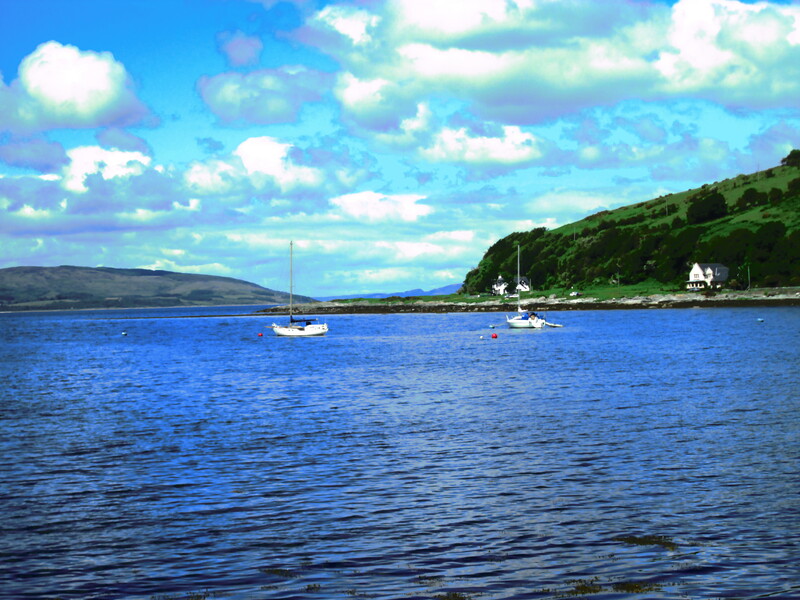 As a very popular holiday destination, Arran tends to steal hearts as they step off the gangplank onto the island soil. Many a visitor has decided to stay and make a new life away from other distractions. The winters will always test us all and there are days when it barely gets light but when the light comes it floods the island with a sense of true being and sanctuary. The island can shine very brightly indeed. On our smallholding we grow. 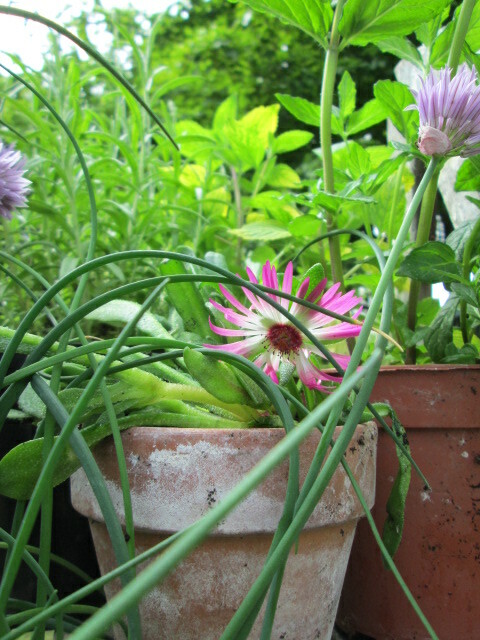 We grow cut flowers, herbs and willow for the island. We live the simplest of lives but we live in tune with the natural world and find that to be so incredibly enriching. The ever changing seasons shape our days, weeks and months as the sun and moon play their part just as well. Scottish island mum has a studio on the land where she sits and stares before settling down to her writing once more safe in the knowledge that she is, indeed, very much alive. 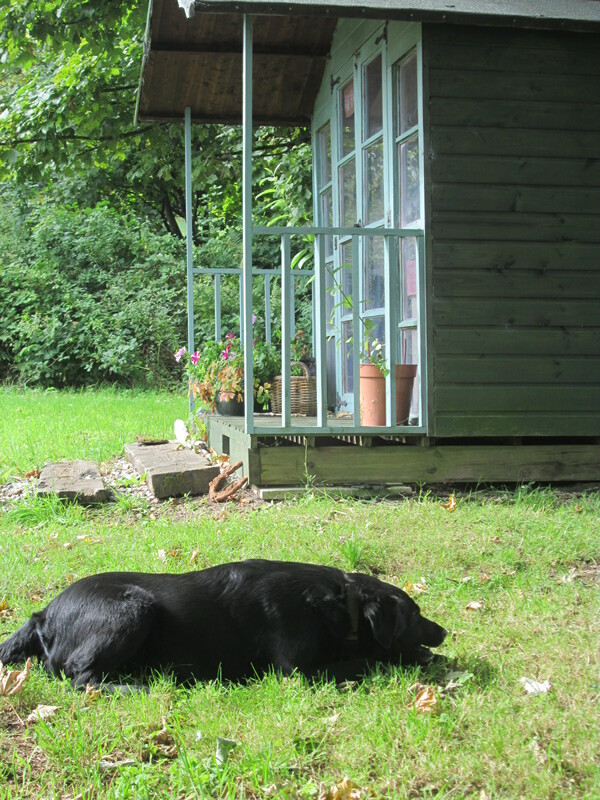 The studio lovingly known as the Hen Hut. 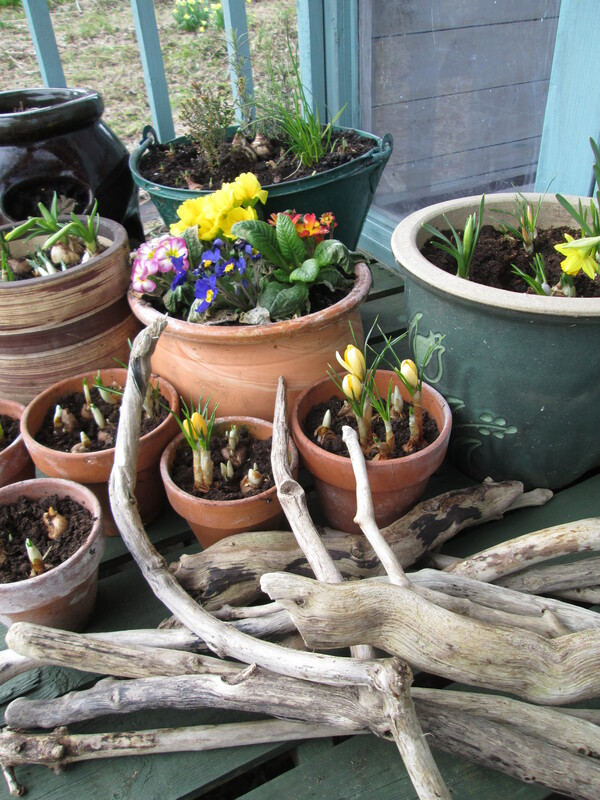 spring bulbs on the deck of my studio. We grow, that’s what we do.